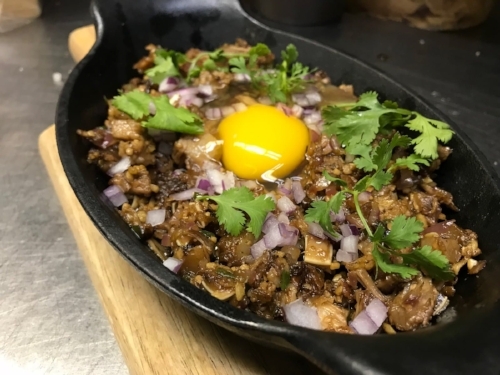 If you’re starting to get stir crazy, here are a some Filipino / AAPI events around town to help you break out of your winter hibernation. Comment below if there’s something we missed! Picture from the Board Game Night Meetup page. Picture from their Facebook event. Picture from Facebook event page. 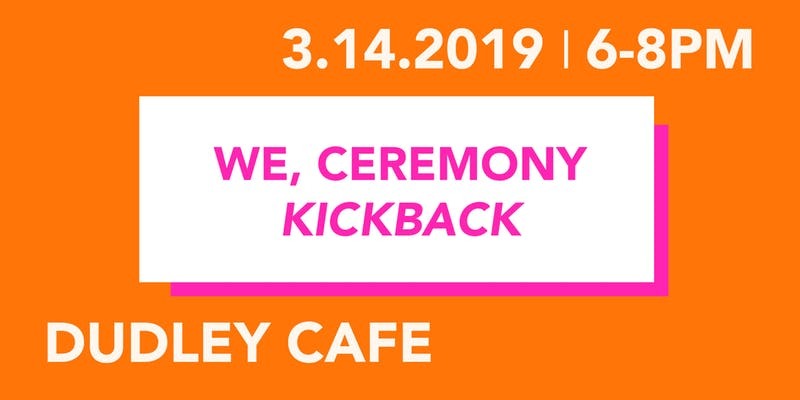 Picture from the We, Ceremony Eventbrite page. Picture provided by Sara Porkalob, from last year’s BF profile. 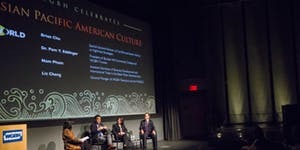 Picture from the Eventbrite page. Philjay may not be running for mayor...yet, but it sure seems like he’s gearing up for it someday. If you’re not yet familiar with this charismatic guy, you will soon. I’m not really sure if this guy ever sleeps and I’m pretty sure he’s discovered a way to clone himself to be in more than one place at once. 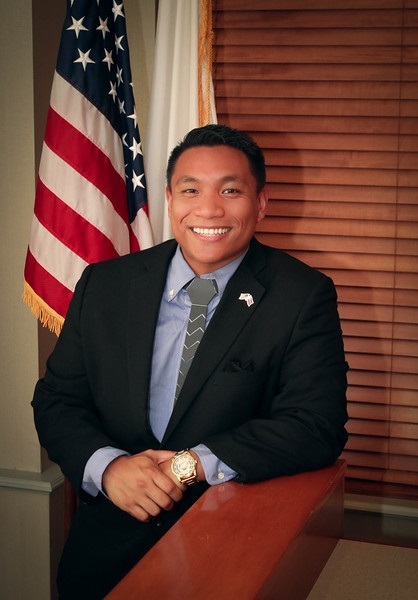 Not only is he a Juris Doctor Candidate at the New England Law School (geared to graduate next summer), but he’s also the Treasurer of the Student Bar Association, the President of the Asian Pacific American Law Student Association, and the Campus Outreach Co-Chair of the Boston Bar Association. And that’s just his professional life. There’s his social life too. This super charismatic and social guy will have you wanting to attend every event and participate in every cause that he’s a part of. Want to know what else Philjay is up to? BOSFilipinos - Philjay has been a superstar member of BF since the we started hosting meetups. How can we forget the awesome BOSFilipinos EATup he helped us host last July in partnership with the Double Chin in Chinatown? KIDS Philippines Gala - Philjay will be attending the Second Annual KIDS Philippines 2nd Year Anniversary Gala & Founders Day this Saturday, November 17th, in Connecticut, with special guest Claro Cristobal Philippine Consul General in New York. KIDS Philippines Inc.’s mission is to increase access to education, healthcare, and other critical resources to children that live in and around the town of Tubod in the Province of Lanao del Norte on the Island of Mindanao and throughout the Philippines. Contact Philjay if interested in planning via Facebook Messenger! 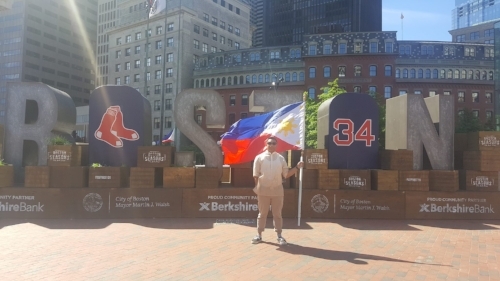 Like Philjay, you can be a BOSFilipino too! Just give us a holler and let us know how you want to contribute. BOSFilipinos is for YOU! Filipino trivia: On June 12, 1898 the Philippines celebrated their declaration of independence from Spain. Interestingly enough, that’s not when the Philippines gained its full independence. Spain had only ceded the islands to the United States as a part of the Treaty of Paris. The U.S. granted the Philippines their independence after World War II (yep, Filipinos fought alongside Americans during the war), and the Treaty of Manila was signed on July 4, 1946. For years the Philippines yo-yoed their celebration between the two dates. Today June 12th is a national holiday, but you still gotta go to to work on July 4th, which is now recognized as Republic Day / Philippine-American Friendship Day. Philippine American Mainstream Advocacy for Nonpartisan Associations, Inc. (PAMANA) will be celebrating the month with a few events! The Parade & Festival are June 10th, 10AM ~ 3PM at La Salette Shrine in Attleboro. 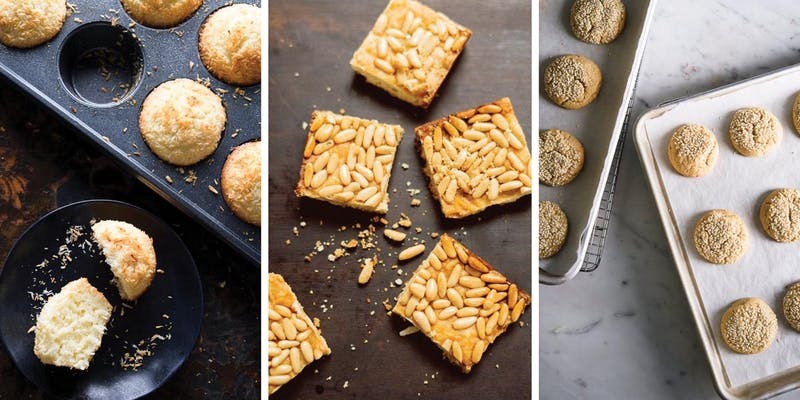 BF Co-Founder Bianca Garcia will be there partying at a BOSFilipinos booth, and she’ll be selling some of her homemade mini ensaymadas in addition to some flan from BF Co-Founder Leila Amerling! 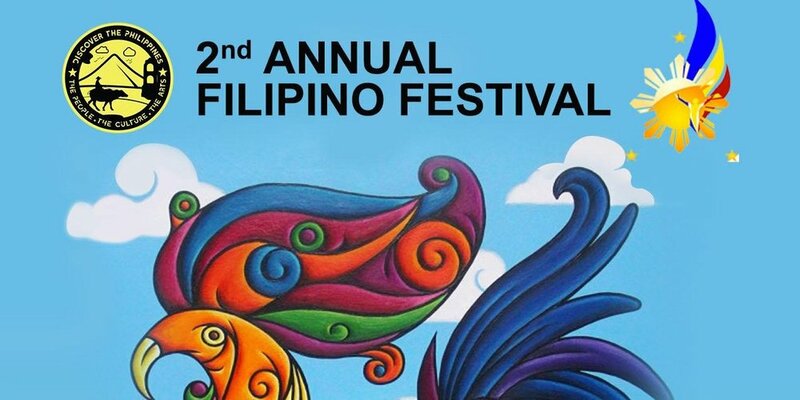 The 2nd Annual Filipino Festival is June 23, 4:30PM ~ 7:30PM at the Malden YMCA. The Filipino Festival is independently run, and supported in part by a grant from the Malden Cultural Council. 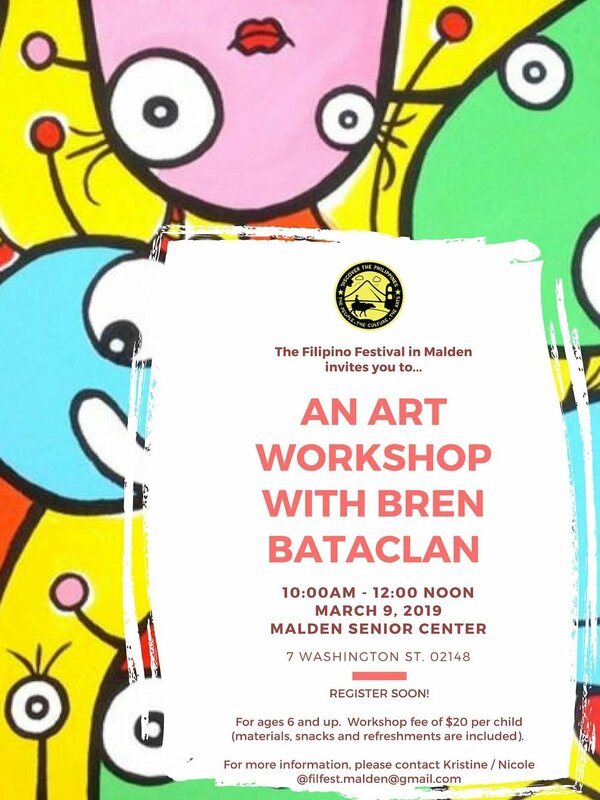 The event itself will feature food, performances, and activities celebrating Filipino culture. I'm super excited for this year’s festival because I know that the organizers have a deeper focus on inclusivity. I’ll be there reppin’ BOSFilipinos with a booth and language station! If you’re heading to any of these events, let us know below or via Facebook / Instagram / Twitter! And for more events this month, check out the BOSFilipinos Events page. We’ll see ya out there! 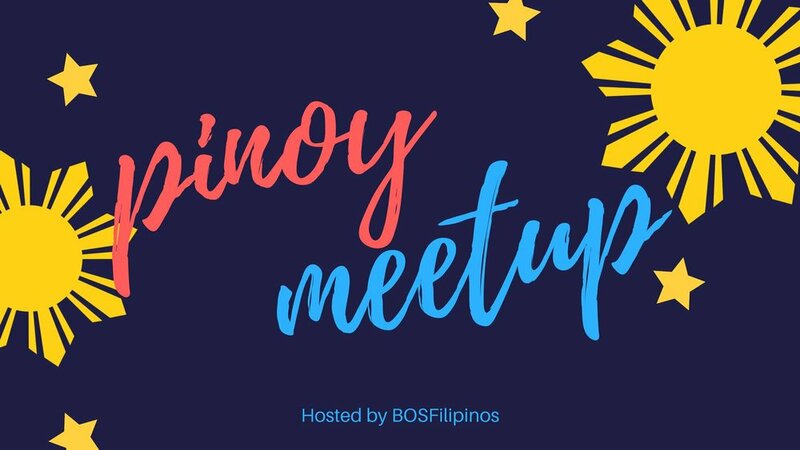 Last Thursday, we had our very first BOSFilipinos Pinoy Meetup. Kababayans (fellow Filipinos) and BOSFilipinos friends (old and new) got together for a couple of cold ones and took the opportunity to meet a new friend. Personally, it has been at least a few months since I’ve participated in an event with just Pinoys, so it was really nostalgic and exciting for me, to not only see Filipino pals but to meet new ones too ! THANK YOU to those who attended. We hope you walked out feeling just as excited as we were to meet new friends, and to contribute to bringing the New England Filipino community closer in some way (like guest blogging on BOSFilipinos for example! Wink wink!). For those who missed it and wanted to be there, have no fear, there will be another meetup in the near future. Keep an eye and ear out for our next one, likely in May. We also hope to see you at the PAMANA event (more info coming soon) to celebrate the Philippine Independence Day in June! Salamat po and ‘til next time! Keep up with our events, goings ons, and / or be a part of the team by signing up to our newsletter or contacting us at info@bosfilipinos.com. Don't forget to follow us on our socials @BOSFilipinos. 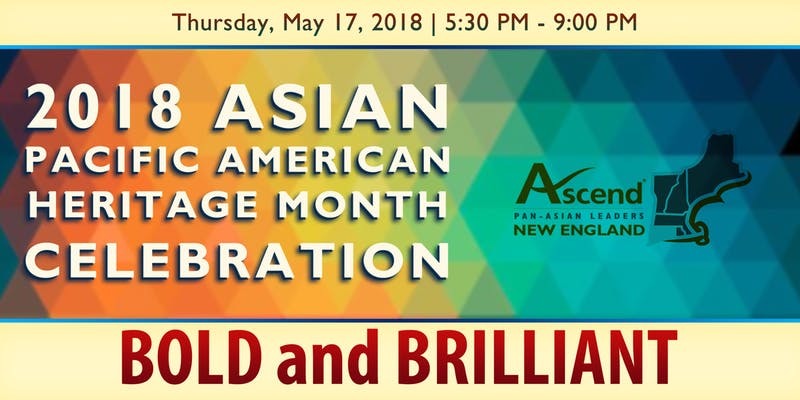 The Boston Asian American Film Festival is October 19th - 22nd! 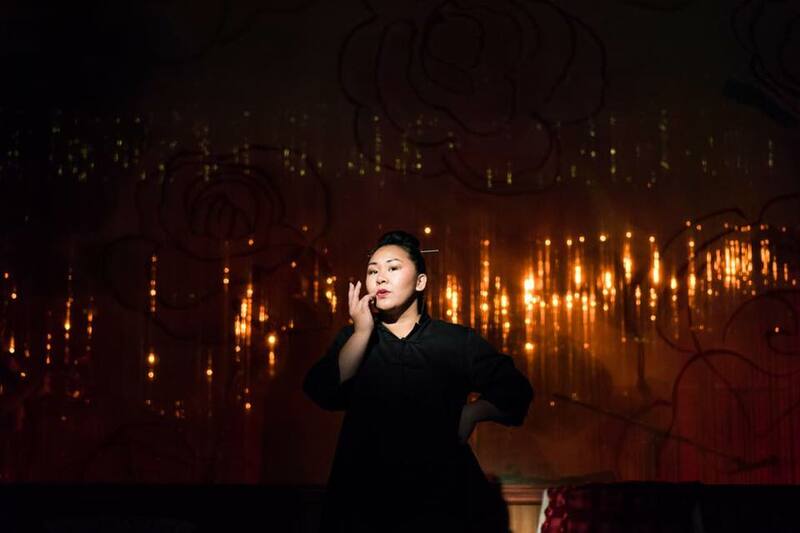 If you haven’t heard of or attended BAAFF before, it's produced by the Asian American Resource Workshop, a member-based organization that seeks to document the diverse Asian Pacific American histories, experiences, and social conditions. There will be 25+ films screened over the course of 4 days, and this year we are co-presenting two short films by Filipino-American filmmakers! The first is Distance directed by Craig Nisperos, which will be screened on Friday October 20, 2017 at 7:00PM. For $1 off Friday’s screening of Distance (6 other short films will be shown as well! ), use the code BOSFilipinos2017. Tickets and film summaries can be viewed by clicking here. The second film is The Second Province directed by Zorinah Juan, which will be screened on Saturday, October 21, 2017 at 3:15PM. For $1 off Saturday’s screening of The Second Province (5 other short films will be shown as well! ), you can also use the code BOSFilipinos2017. Tickets and film summaries can be viewed by clicking here. If you’re as excited as we are, and you can’t wait two whole weeks, there is a FREE preview party tomorrow night (Thursday, October 5, 2017). There will be trailers, treats, and a chance to win screening tickets! Click here for more info. For the full BAAFF schedule, click here. It’s going to be an incredible festival! 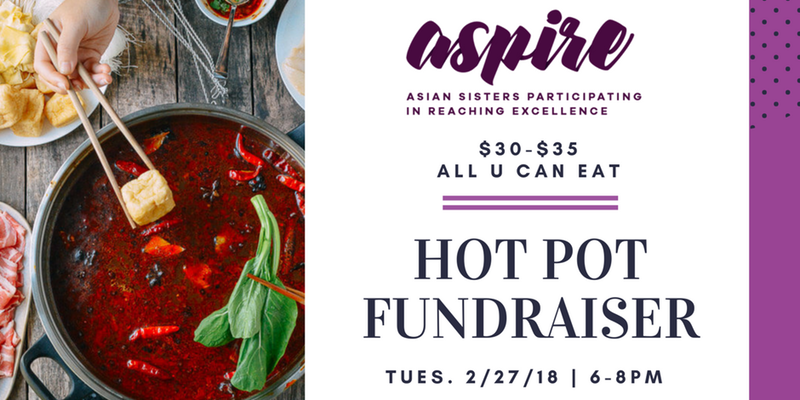 BOSFilipinos' First Eatup is Monday! 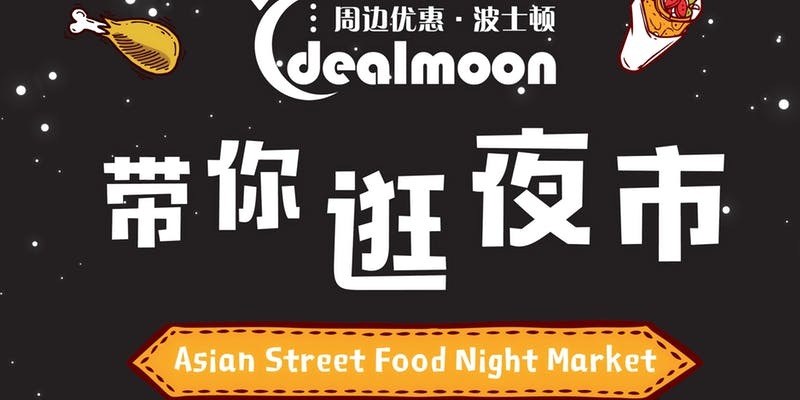 Our very first eatup is just around the corner! We're so excited to share this meal with you all at one of our favorite places - Saus. You can still buy tickets here (link) for the 6PM or 8:15PM seating. Check out the menu below, and let us know if you've got any questions! If you can't make it, you can still spread the love by sharing our ticket link on social media through Instagram, Twitter, or Facebook. Thanks for the support as always, and we hope to see you soon! *Unfortunately, for this event, there will be no substitutions available. *Menu subject to change based on availability and seasonality of ingredients.